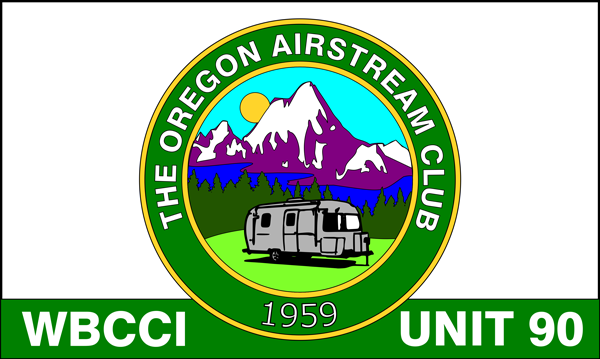 You can now order your Oregon Airstream Club flag. The flags are standard 3’ x 5’ 2 sided printing with UV inks. The flags have a canvas heading, brass grommets, and are fully hemmed. The flags will be ready in plenty of time for both the Regional and International rallies this year. The cost of the flag is $65 this includes shipping.